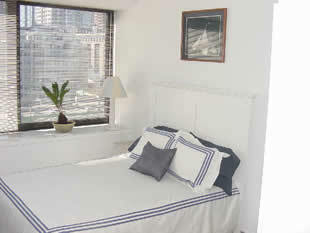 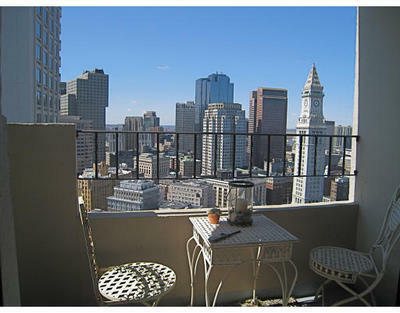 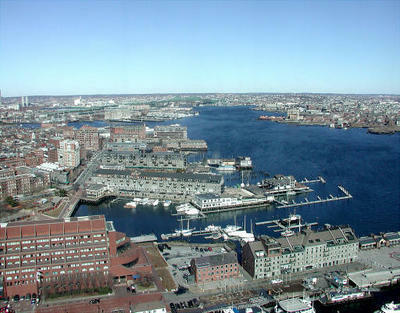 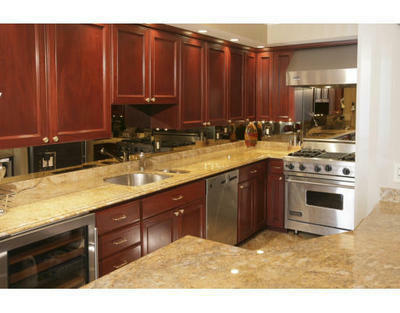 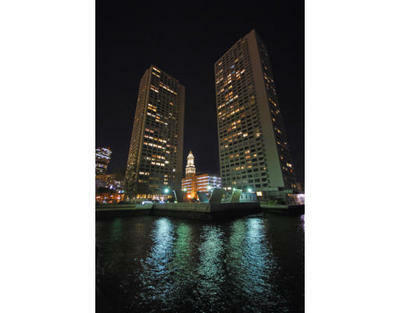 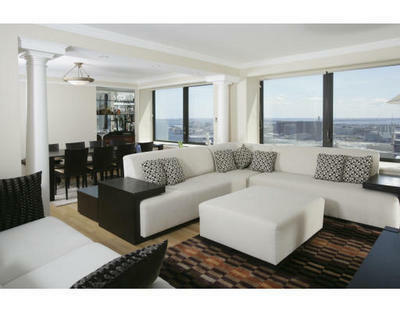 Harbor Towers is a 600 unit full service luxury building located in the Boston Harbor. 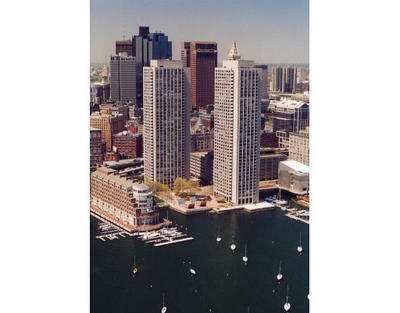 Harbor Towers offers spectacular water and city views, as well as a convenient location minutes away from Quincy Market and the Financial District. 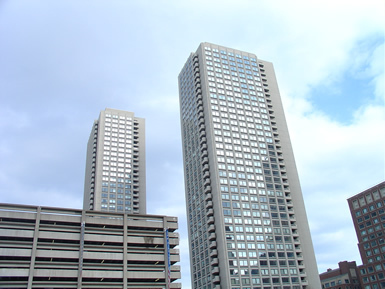 Units feature: hardwood floors, breath taking views, large windows, sun filled living areas, modern kitchen and baths, and garage parking. 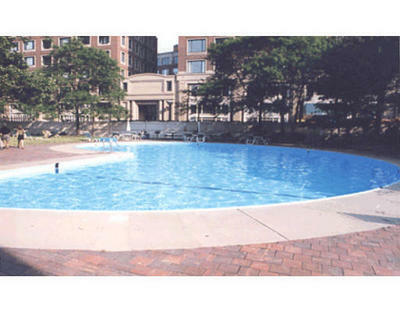 Building Features: 24hr concierge, seaside pool, elevator, and outdoor space.